At TSC Air, we have technicians available 24/7 with fast, friendly, and efficient service. In our climate here in Phoenix, we are sensitive to your comfort needs and realize that time is of the essence. This is accomplished by ensuring that our vehicles are well stocked with everything we need to service your AC system. 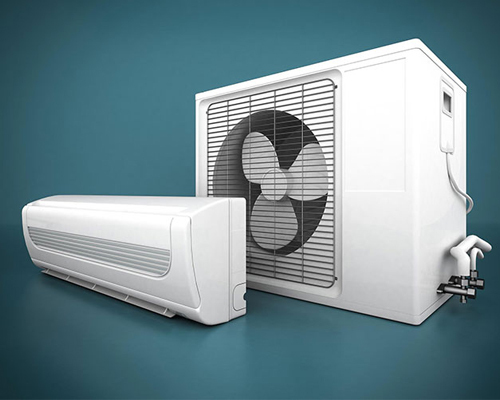 If a special part needs to be ordered, we will set you up with portable AC units until parts are received. Your comfort is our number 1 priority.